Sometimes, you just don’t get second chances. Freelance writing works a little that way. If you’ve offended an editor, it’s quite unlikely that she’s going to work with you again. If you don’t muster up the courage and ask for a higher payment rate, you won’t get that chance till the next acceptance. And if you sell all rights for less, you write away all future income from the sale of that piece. These seemingly small mistakes can cost you big money when done repeatedly. Avoid these common pitfalls and you’ll not only earn more from each sale, but also ensure that you’re developing working relationships with editors who’ll look to you for regular work. I’ve often wondered why writers constantly miss deadlines. After all, if you’ve landed an assignment—big or small—wouldn’t you want to get it in before time instead of after, so that you could impress the editor and secure more work? But many writers often fall short, and editors almost never work with these writers who do so repeatedly. So drop those waiting-till-the-last-minute habits and get into researching mode as soon as you get the assignment. When the editor of a technology magazine wrote in to ask exactly which Internet scams I’d be covering in my “Top Scams on the Internet” article, I wrote back to her within minutes. That’s because I’d done my initial research even before I’d sent the query. You don’t want to be on the phone with an editor, with no clue about the details of your piece. Be the writer who responds quickly and intelligently with the latest research, having the facts ready, exactly when they’re needed. Many freelance writers become so excited on receiving their first national or high-paying assignment that the thought of asking for a little more doesn’t even strike them. Many of them move on to find out that other writers were paid better for less work by the same publication. Always try to negotiate for a better contract—less rights, more pay, payment on acceptance, kill fees and even a short bio if you can get one. Most editors expect writers to ask for more, so don’t worry about seeming greedy or money-minded. 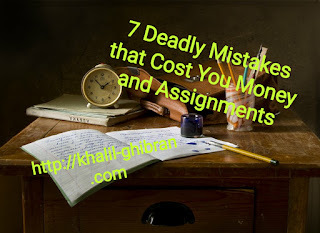 Initially, you’ll need those low-paying, short deadline, payment-on-publication assignments. But take on too many of them and you’ll soon be working 90-hour weeks and still have no food on the table. Once you’ve gathered a couple of clips and some regular high-paying assignments, thank the editors at the small publications and move on. Go beyond your comfort zone and start targeting higher paying markets. You can’t live on 30-cents-a-word publications forever. It’s great to get personal with an editor. In fact, I highly recommend it. But don’t take it too far. Your editor is not going to appreciate forwarded jokes, tales of your latest adventures in the Himalayas or the sob story of your dog’s death. However friendly your editor might be getting, do remember that it is after all, a professional relationship. If you wouldn’t say it to your boss, don’t say it to your editor. Your editor’s changed the meaning of your review so that it now sounds positive when you clearly intended it to be negative, modified your quotes or hasn’t sent payment even after months of bugging her. You’d want to tell her exactly what you think of her, right? Bad idea. While I wouldn’t suggest being a doormat and accepting what happened, I wouldn’t recommend a fist-session with her either. Go tell her you didn’t like what she did, but do so politely. If you’re still upset, you can always stop writing for the magazine, or let her know that your viewpoints don’t match. Once you’ve written for an editor, your chances of writing for his publication again increase by a huge factor. 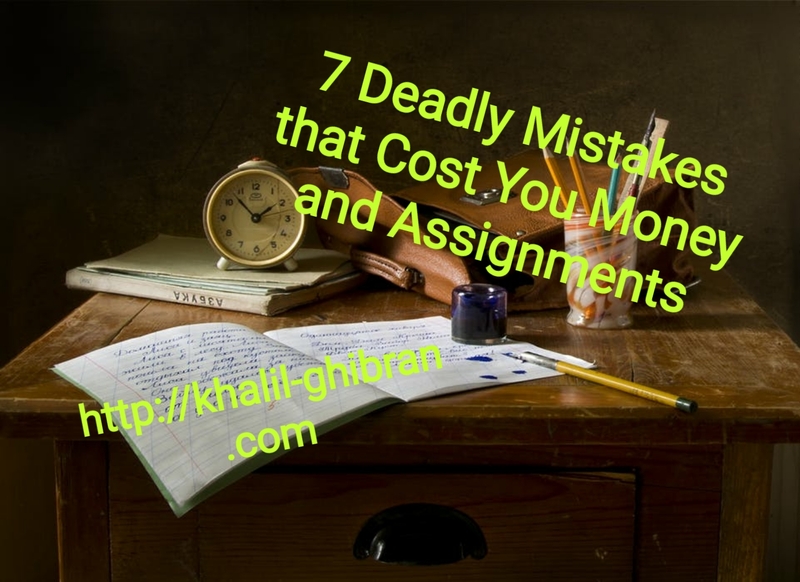 He’s more likely to trust you with more assignments if you come through on the first one. So after the final acceptance, send off a thank you note and another query. Don’t give the editor time to cool off and forget you. Strike when he knows exactly who you are, how brilliantly you’ve done your job and how you’ll make his life easier. So next time you’re tempted to accept an editor’s initial offer or scream at him for adding in spelling errors, remember that you only have one chance. To keep your clients happy and earn a living in the process, avoid making these errors of judgment. You’ll soon be on your way to a very lucrative career.